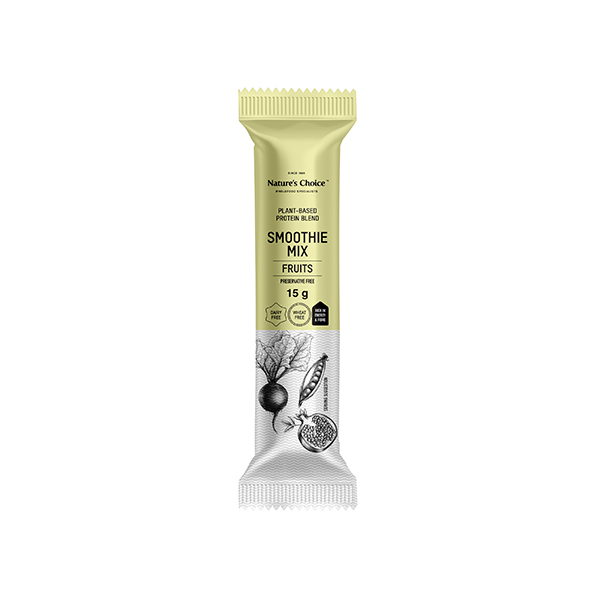 A concentrated, hypoallergenic source of non-dairy protein. 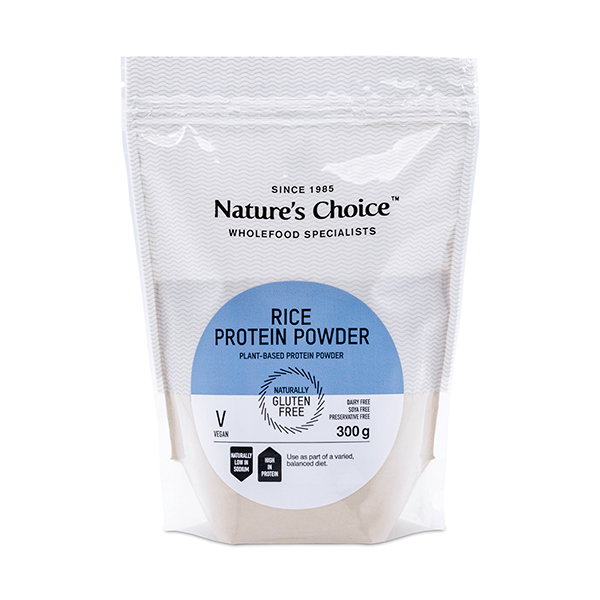 Brown rice powder provides a convenient source of protein nutrients for Vegetarians and others who follow restricted diets. It’s plant based and easier to digest than dairy based protein alternatives. 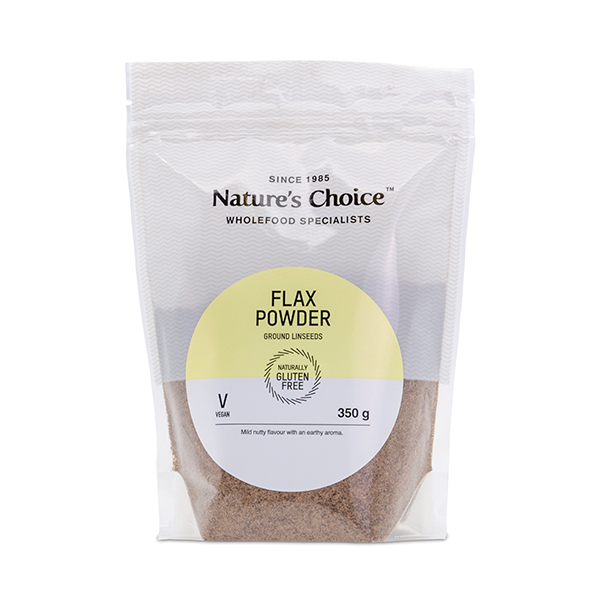 Containing both fibre & protein it could also help as part of a weight loss regime. 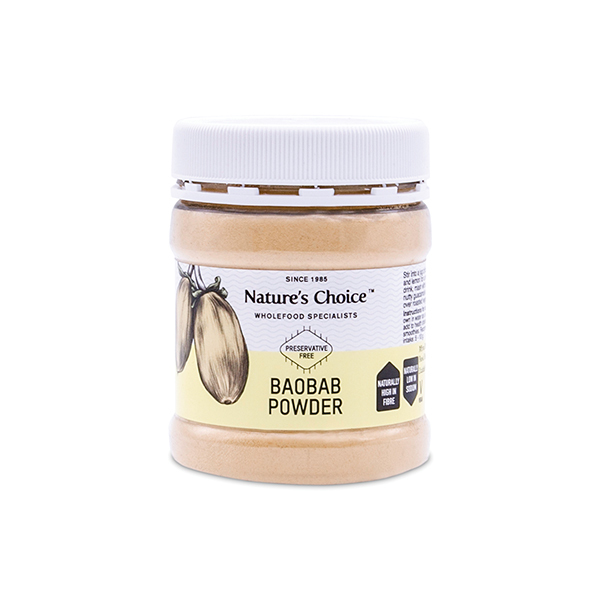 Being preservative and additive free, its suitable for both children & the elderly. 100% Vegan. Naturally Gluten Free . 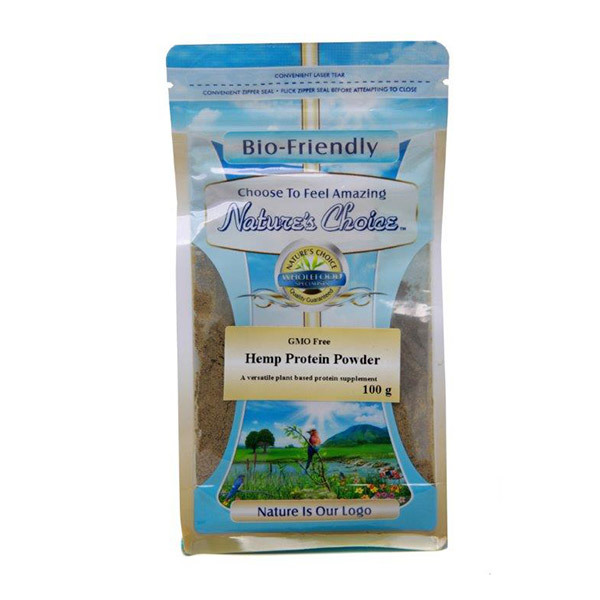 Ingredients: Rice protein powder (100%).